Introducing REPRODUCTIVE COMPLEX a new concept which involves new and unique products developed by Board Certified Medical Specialists in Reproductive Medicine in conjunction with Natural Health Specialists to help both men and women with their infertility. Fertility experts all agree that so much of Human Reproduction is a matter of timing and circumstance! What if pregnancy remains elusive in spite of your best efforts? 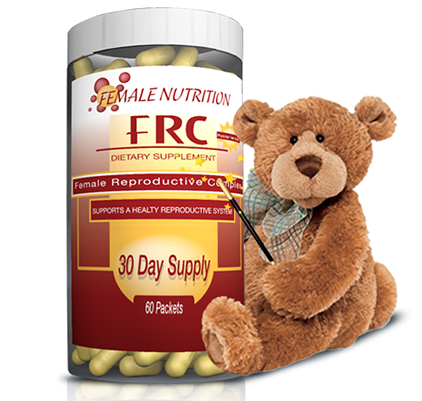 Clinical studies show that in many situations, infertility can be effectively managed naturally with nutritional supplements. 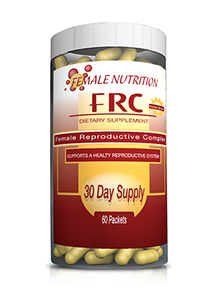 FEMALE REPRODUCTIVE COMPLEX (FRC) and MALE REPRODUCTIVE COMPLEX (MRC) have been carefully formulated for couples who want to safely and effectively take control of their Reproductive Health and treat their infertility. These completely natural products can improve your odds of being successful. There is so little to lose . . . and a baby to gain. 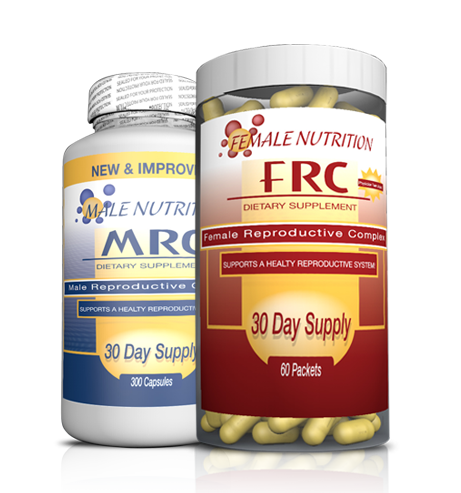 CONTROL YOUR REPRODUCTIVE HEALTH AND INFERTILITY... NATURALLY! 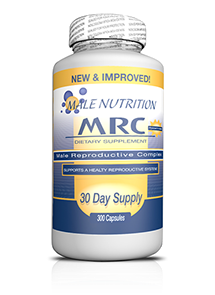 MRC is a combination of nutritional supplements, amino acids, vitamins, and minerals that are safe, noninvasive, and effective. 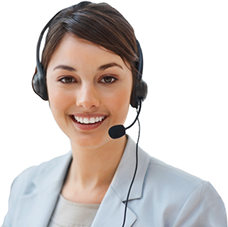 The assumption that a single agent will improve the fertility in all men with infertility problems would suggest that all these men are affected by a similar defect. Since this is clearly unlikely, REPRODUCTIVE COMPLEX is made of several well tolerated components so that the body can naturally select what it needs for its reproductive health. 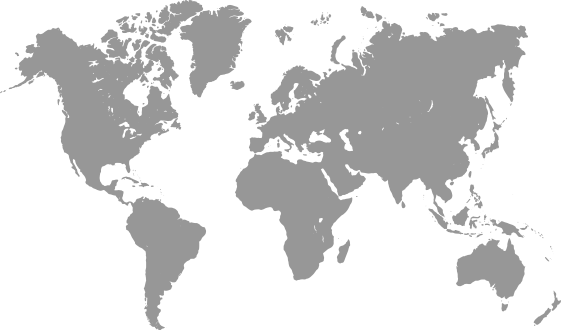 Clinical evidence indicates a therapeutic role for these agents in men with infertility and in improving the odds of conception in couples who are subfertile. Beta-Carotene is a powerful antioxidant and free radical scavenger. It enhances the body's immune system. The significance of Beta-Carotene is evident since the Corpus Luteum (in females) contains the highest concentration of Beta-Carotene in the body's tissue. 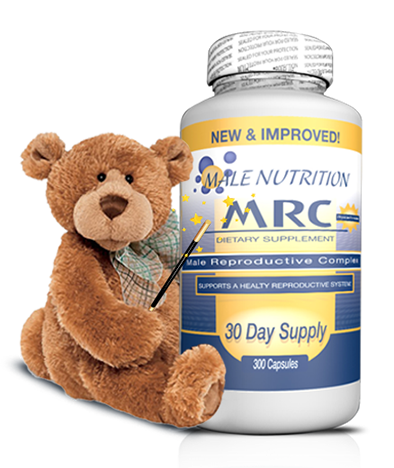 Supplemental Beta-Carotene naturally concentrates in the ovaries.